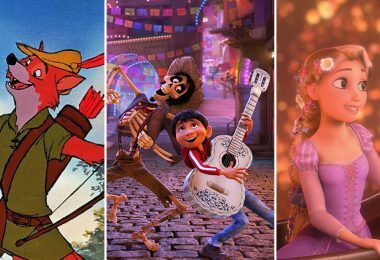 D23 Expo is the ultimate Disney fan event, and D23 Expo 2017 was filled with even more Disney magic than ever before. 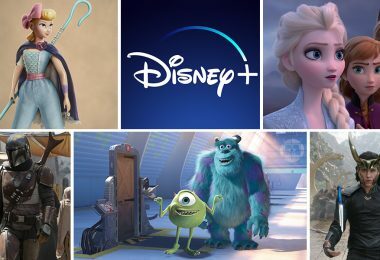 From panels on epic movies like Star Wars: The Last Jedi and Avengers: Infinity War to stunning performances from Alan Menken, Anika Noni Rose, and more classic Disney entertainers, D23 Expo 2017 was full of exclusive, can’t-miss moments. But what makes every D23 Expo truly magical is one thing—YOU! Thousands of Disney fans attend the three-day celebration and share their love for the many worlds of Disney. Are you ready to join us in 2019? 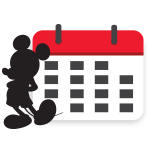 Tickets for D23 Expo 2019 will go on sale beginning August 23, 2018, right here on D23.com. 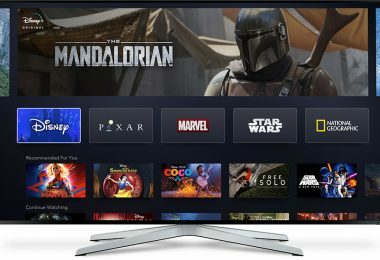 Click here for more information about D23 Expo 2019.